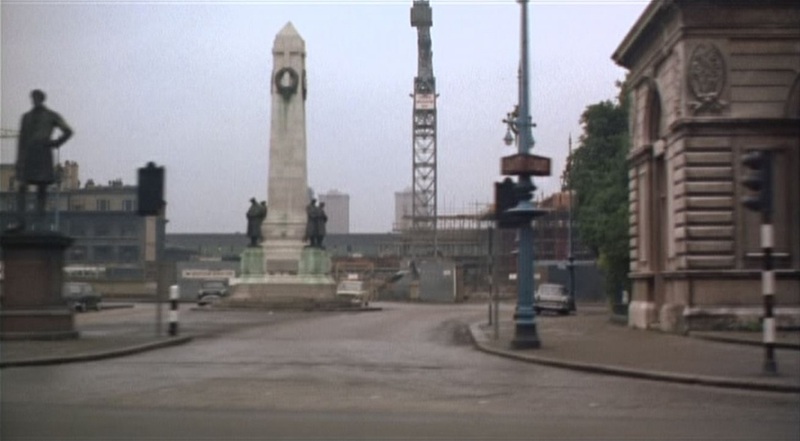 Smashing Time (Desmond Davis 1967) is about the changing look of London through development. 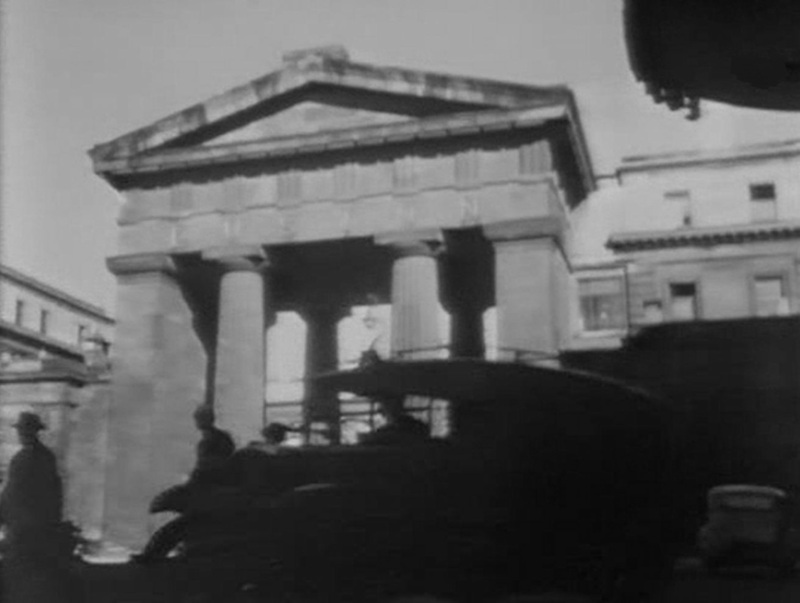 When Brenda and Yvonne arrive from the North, a montage of things seen includes a building site where once stood Euston Station (built 1838, demolished 1963). 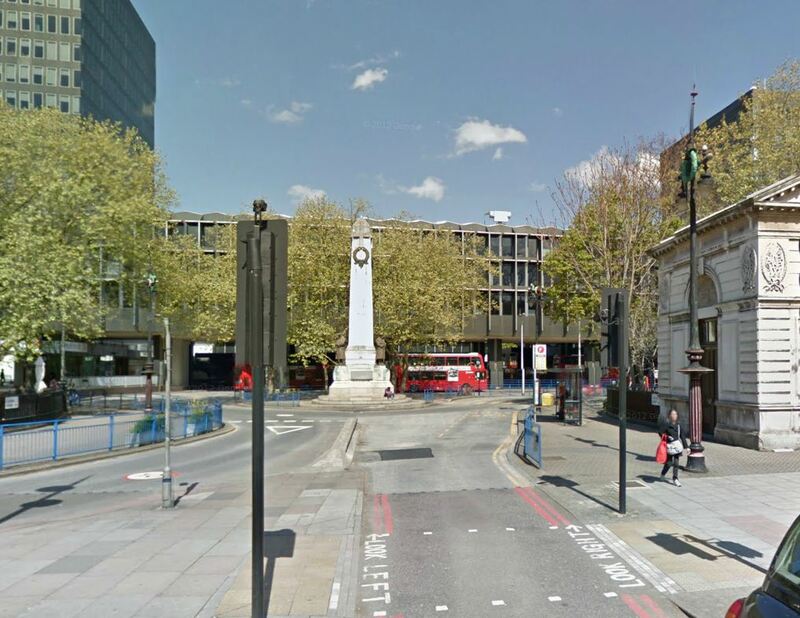 There are various campaigns afoot to have the Euston Arch rebuilt. 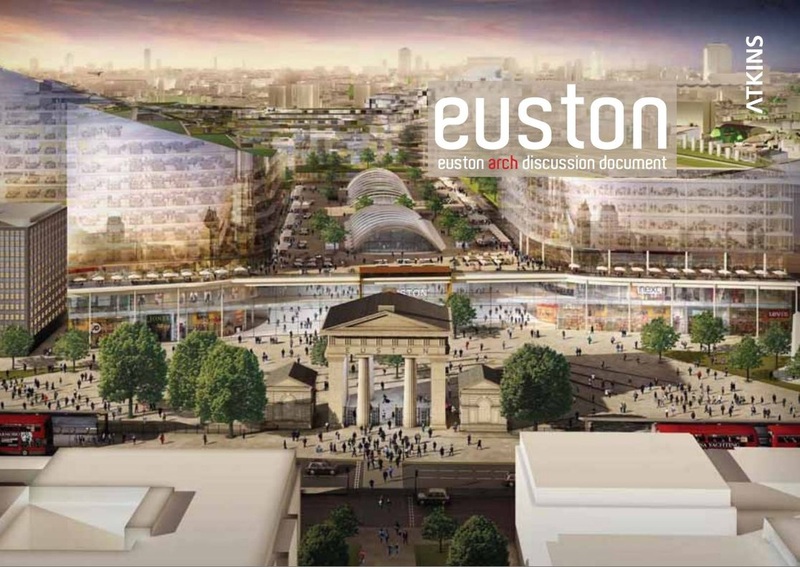 Visit The Euston Arch Trust for details.